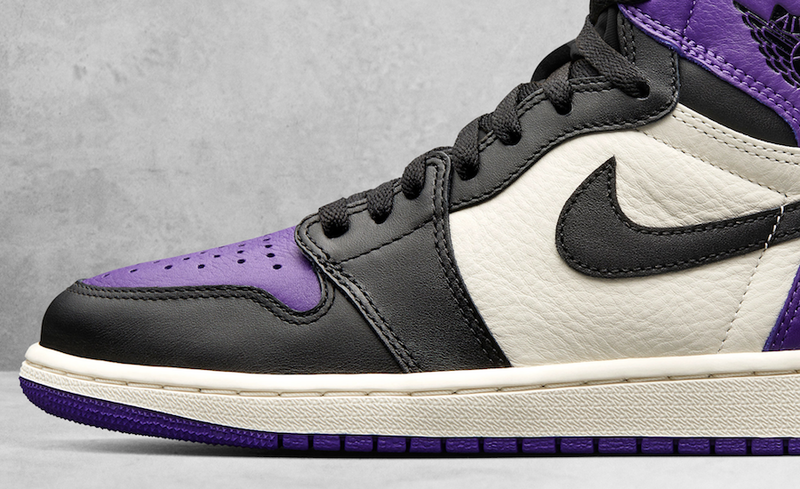 Jordan Brand’s distinct methods of color-blocking have strengthened and multiplied the identity of the Air Jordan 1 over time. The “Bred Toe” foundation makes it possible to imagine future expressions of the AJ1, as well. One comes dressed in Pine Green/Sail-Black, and the other in Court Purple/Sail-Black color tones. Both are completed with Nike Air tongue labels, Wings logo and Black Nike Swoosh logos on the sides. 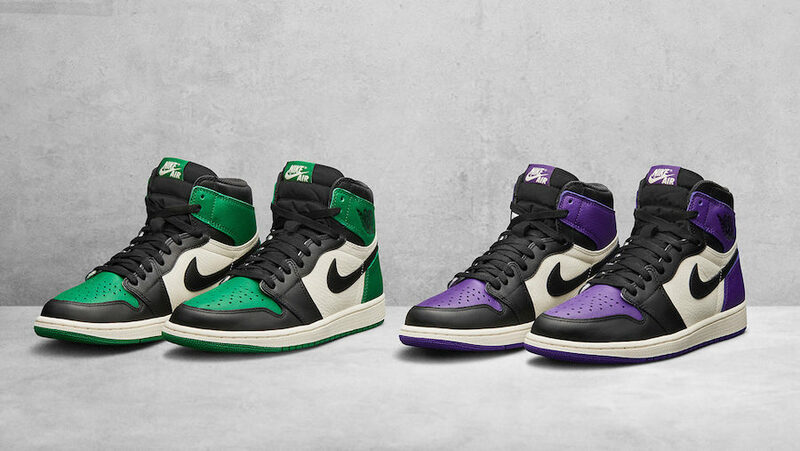 Look for the Air Jordan 1 “Pine Green” and “Court Purple” to release on September 22nd at select Jordan Brand retailers and Nike.com. The retail price tag is set at $160 USD each.